Limited Edition Cassette w/ walkman, headphones, and batteries. Cassette, Walkman, headphones and batteries delivered right to your door from our partner - Cult Love Sound Tapes!! 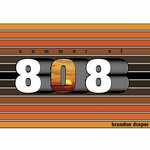 Includes unlimited streaming of Summer of 808 via the free Bandcamp app, plus high-quality download in MP3, FLAC and more. 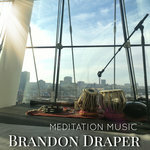 Get all 15 Brandon Draper releases available on Bandcamp and save 50%. Includes unlimited streaming via the free Bandcamp app, plus high-quality downloads of Summer of 808, Meditation Music vol. 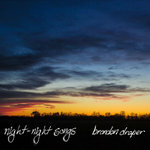 1, Live Archives: Brandon Draper Quintet Live 7/1-2/2010, night-night songs, djb nu trois, Love You to the Moon and Back - LIVE (extended jam), last lost letters, Open Your Eyes, and 7 more. , and , . "The Summer of 808," inspired by the nostalgic sounds of the 80s. 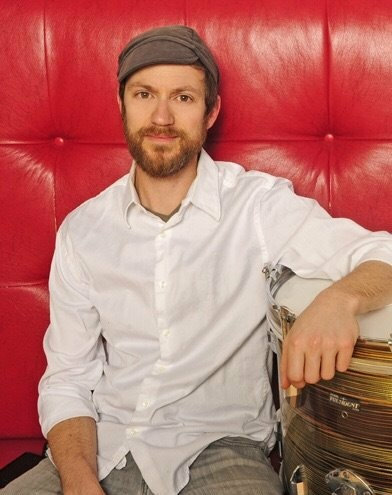 He made those sounds authentically, with vintage ‘80s electronic drums and keyboards, recorded on cassette tapes. 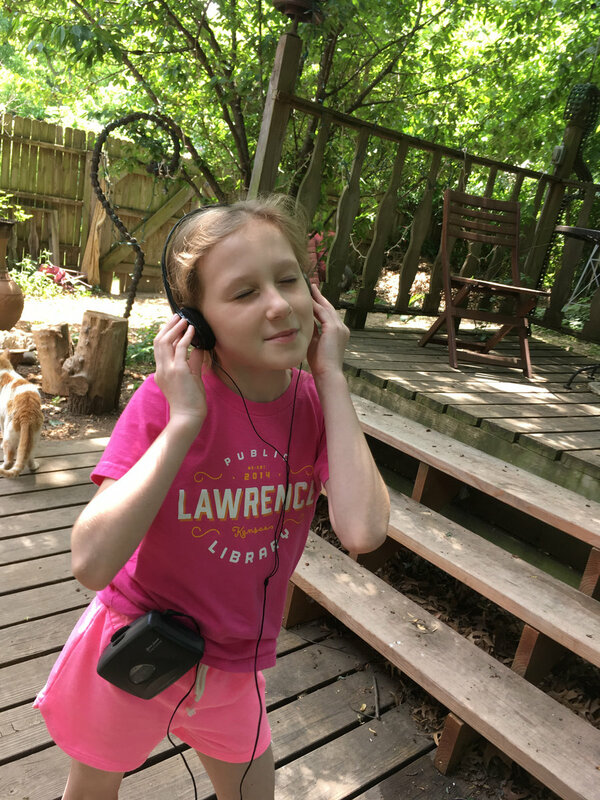 Listening to the tapes, Draper realized he needed a format to match the sound (which is one reason there's not a sample of this music online). “It was recorded with cassette; I wanted to release it on cassette, and digital,” he says. Draper knew about a cassette-only label in Tulsa, Oklahoma, called Cult Love Sound Tapes, run by Natty Watson, one of Draper’s former music business students at KU. But who besides vintage technology enthusiasts could hear this new record? Ten people, at least. “The first ten pre-order cassettes will go out with a Walkman, headphones and batteries,” Draper says reassuringly. Everyone else might have to dig through their parents' basements, visit thrift stores or arrange rides in Draper's Jeep, which still has a cassette deck. 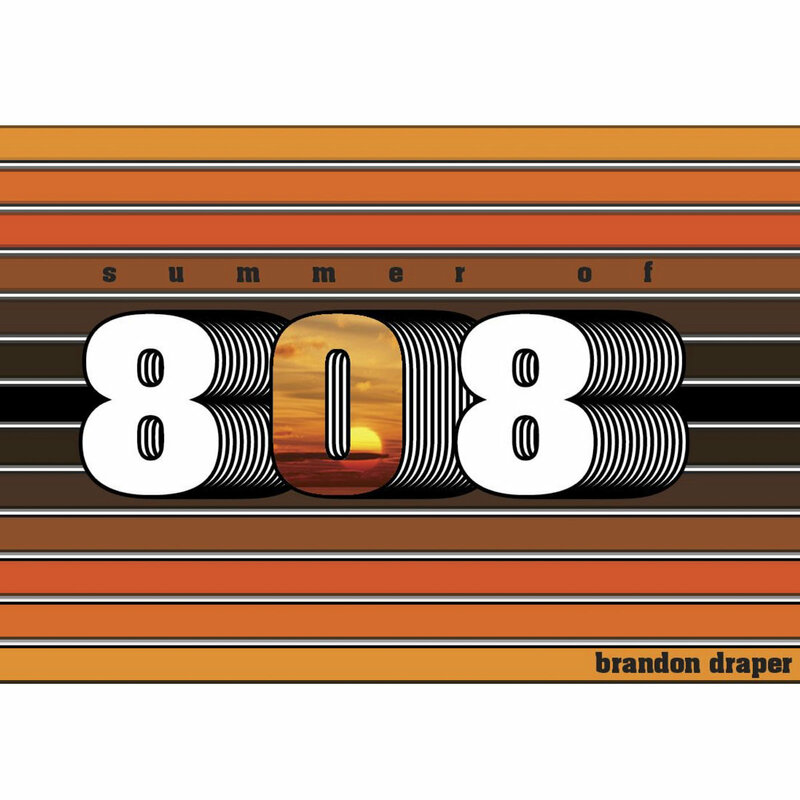 "The Summer of 808" project might seem like a fun one-off for a guy who can't stop making music, but the return to cassette technology is consistent with his other work: it requires the kind of mental focus he enjoys.